We’re very excited to leap into another year of cooperative baseball making. 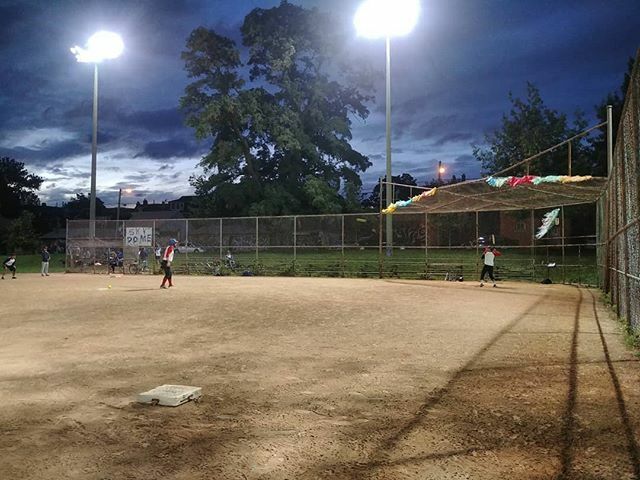 2019 comes with some exciting changes afoot, including the expansion of the league to include a new team, Garrison Creek! We’re currently working on site updates including updates to subs information, rules, and statistics for the previous year. Your teams and schedule are now posted! If you missed the team draft, you can watch it below! We are LIVE with the 2019 Field of Dreamers draft!